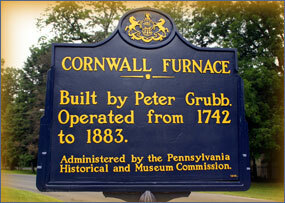 Welcome to The Cornwall Iron Furnace Virtual Tour. Here you can take a virtual tour of the furnace. Click here to begin the tour of our facilities. You also may click "Back" while on the tour to return to the previous page.